Flagstaff Subaru,Proudly Serving Flagstaff and Sedona, Arizona with a wide selection of new and used Subaru models, service, parts and loans. 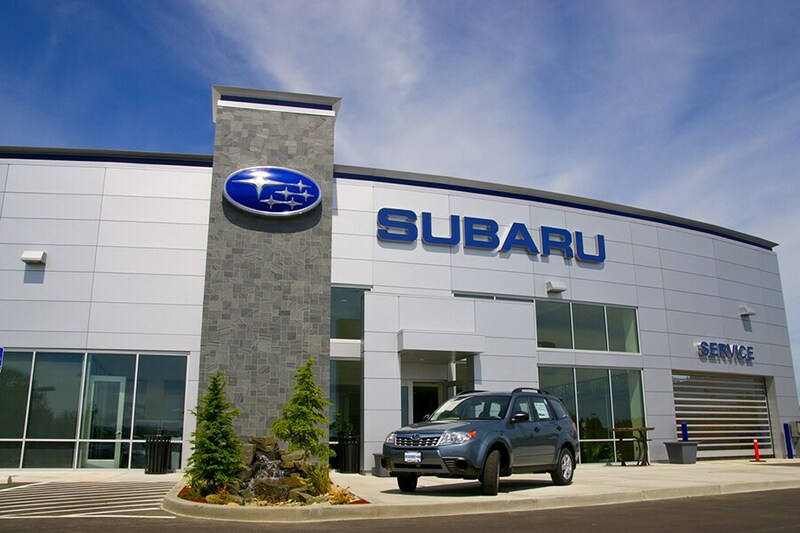 What can you expect when you enter the Flagstaff Subaru showroom? Well, aside from a warm welcome, a great selection of new and used cars to choose from, as well as onsite auto service, a vast collection of parts and a financing team that understands the needs of drivers like you. If that sounds good to you, come see us today in Flagstaff, Arizona. No matter your preference, Flagstaff Subaru has plenty of Subaru options to choose from including the All-New 2019 Subaru Ascent SUV. Our online inventory includes the 2019-2019 Subaru Forester, Subaru Legacy, Outback, Impreza, Crosstrek and more.What matters most, though, is your opinion, and which model grabs your attention. We believe the process should be as stress-free as possible, so relax, keep an open mind and try to picture yourself behind the wheel..
Of course, Flagstaff Subaru also has an extensive assortment of well-maintained used cars showcased at our Flagstaff showroom. These include Subaru models, as well as those made by other reputable automakers. If you find it here, you know it's backed by integrity. Ready to Drive Your Next Subaru Home? If you can already picture the Subaru Forester, Impreza, Legacy, or Outback you've had your eye on in your driveway, remember you can always ask Flagstaff Subaru for help. Our financing team is prepared to explain your car loan and lease options in detail after you've gone for a test drive. That way, you can know exactly what it will cost to get back behind the wheel and cruise the streets of Flagstaff and Sedona, AZ in style. What if you like fixing cars? Kudos to you. We certainly won't stand in your way. We will, however, suggest you keep your car genuine with certified Subaru parts. It's an easy way to avoid regret. And, to give you more time to perform the actual maintenance or repair, we even have a fast, easy-to-used online parts order form. What else does Flagstaff Subaru have to offer? Aside from expert knowledge in everything automotive, we simply love serving you. So come see us today, conveniently located at 4960 E Market Place Dr, Flagstaff AZ. 86004 . Or give us a call at 866-906-3098 to schedule a test drive. Be sure to bring your questions, and be ready for answers!